Was just mah cousin Bernie swimming about. THROW SNACKS AT MAH FACE. Thank you for yer concern Tejas Richard …. 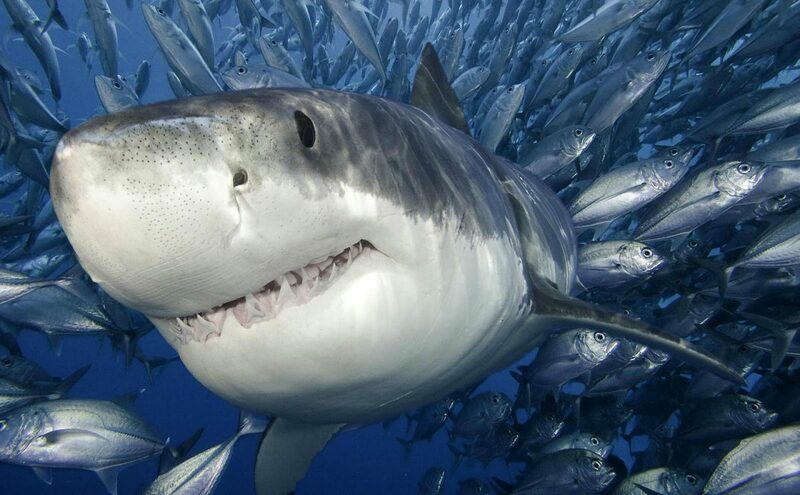 This is how sharks do. Bruce Shark , what are you doing??? YER FREAKIN’ OUT THE SCIENTISTS! So, mah internet girlfriend broke up with me. Mah sadness has depth only known to sharks. Unrelated: HUMANS, don’t be driving while looking at yer phones. All y’all going DOWN….We’re growing legs and comin’ ashore…. You had your run..now it’s the TIME OF THE FISH.